Use the secondary navigation menu above to quickly make your way to pages for Iowa state organizations, local homeschool groups, classes, co-ops, field trips, and more. 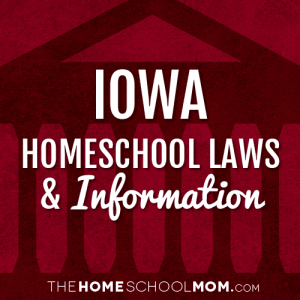 Iowa Laws and Rules Governing Home Education. Definition of competent private instruction (including minimum days of instruction and course of study). Iowa Statute 299A.3 Private instruction by nonlicensed person. 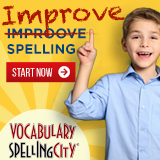 Iowa reporting requirements for parents homeschooling their children. Iowa Statute 299A.4 Annual achievement evaluations – requirements and procedure. 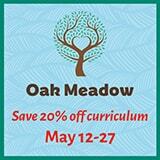 Annual assessment requirements for homeschooled children. Iowa Statute 299A.9 Children requiring special education.